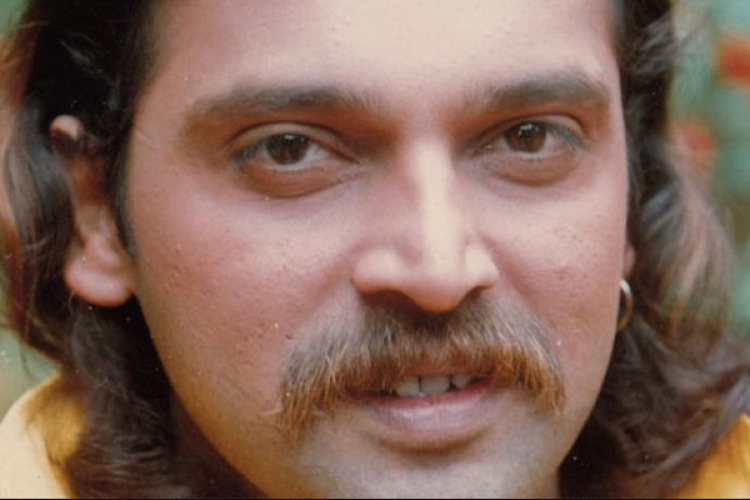 Popular villain Mahesh Anand was found dead in his Versova residence, Mumbai. Two days later, a post-mortem report revealed that the actor died a natural death. The report has ruled out suspicions of any foul play and claims natural causes for his death. The actor used to stay alone and his wife would fly down from Russia to perform his last rites. He was famous for his roles in Shahenshah, Gumraah, Coolie NO.1 & Vijeta.